May purchase 2 for yourself and 2 additional for gifts. Limit 1 voucher per customer per visit. Appointments are required and subject to availability. Merchant cancellation/re-scheduling policy of 24 hours applies; voucher subject to forfeiture. One-hour and two-hour massage packages must be used in 1 visit. The 4 massage package may be used over multiple visits. Must use all massages prior to voucher expiration date. Not valid for a couples massage. All services must be used by same customer. Valid only for option purchased. Expires 6 months after purchase. See the terms that apply to all deals. Utah Valley Massage Therapy offers your choice of the following types of massage: Relaxation, Swedish, Deep Tissue, and Maternity. 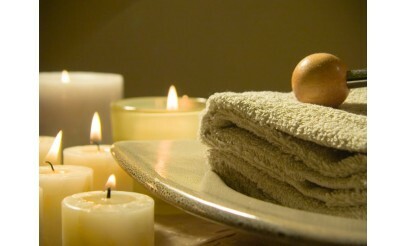 Each massage is performed by a skilled, licensed massage therapist.